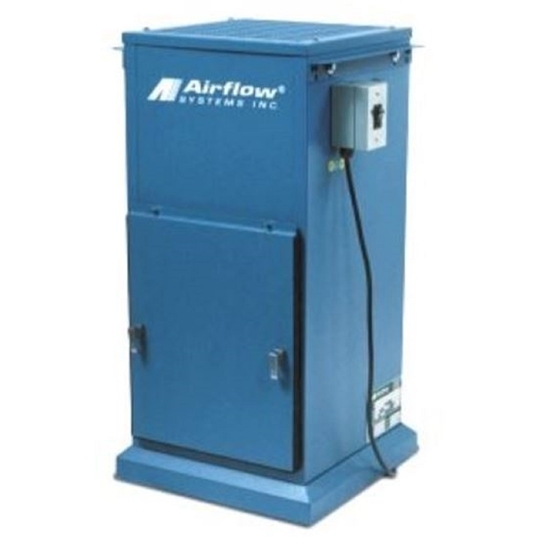 Mist-Plus collectors are used to filter heavy airborne machine mist migrating throughout the industrial facility. Standard units are made up of two filter stages including OEM main Mist-Plus filter and a HEPA/DOP filter. 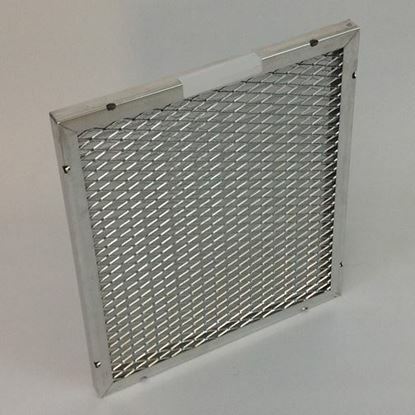 Contact us for local OEM main filter distributor.